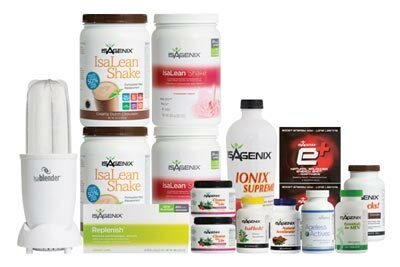 What is the Isagenix Want More Energy? Note: This product has been replaced by Isagenix Replenish. Have you been staying late at work? Do you feel more fatigued than usual? If your energy levels are down, you need something to pick them up. 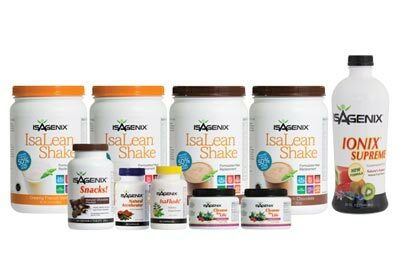 With Isagenix Want More Energy, you can naturally and quickly give your energy levels a boost. This product contains Vitamin A, Vitamin C and B vitamins to ensure that you are at your peak performance levels. 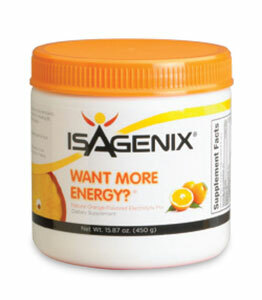 Sold in powdered form, Isagenix Want More Energy is a great product if you are on the go. It mixes easily in a water bottle and provides high quality nutrition. 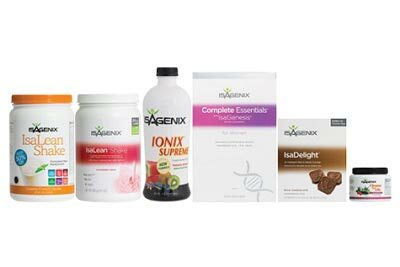 For better health and increased energy, try out Isagenix Want More Energy today.